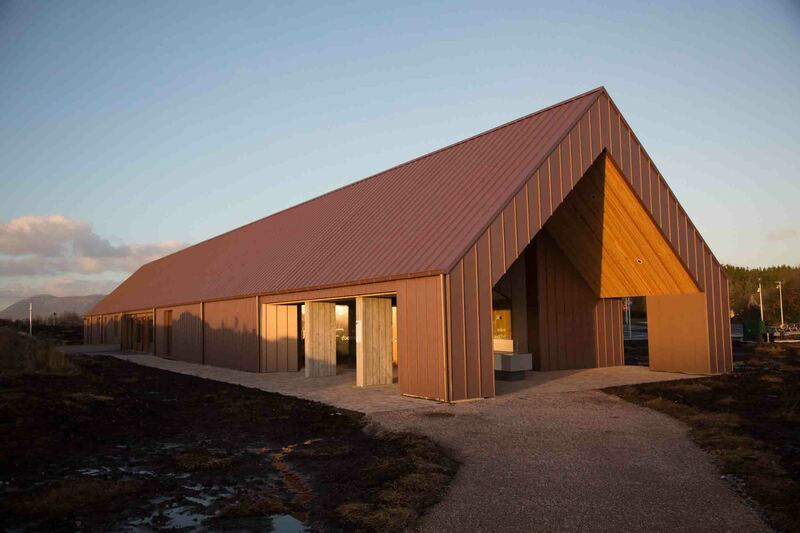 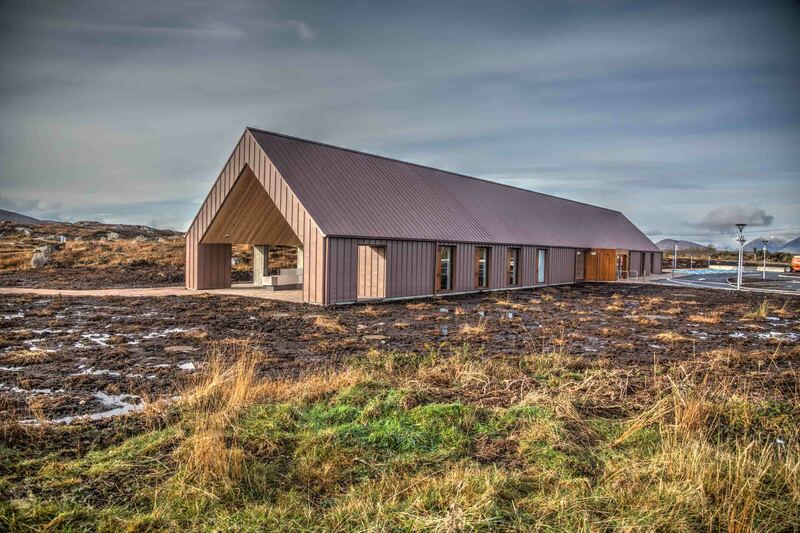 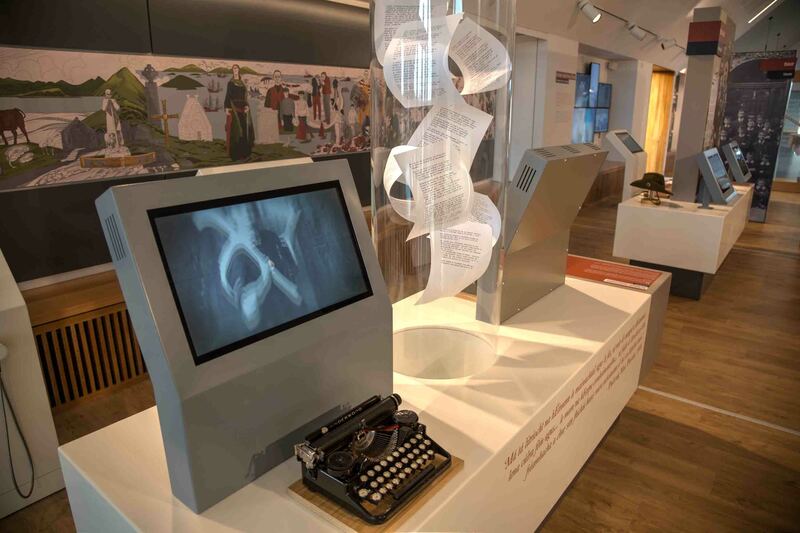 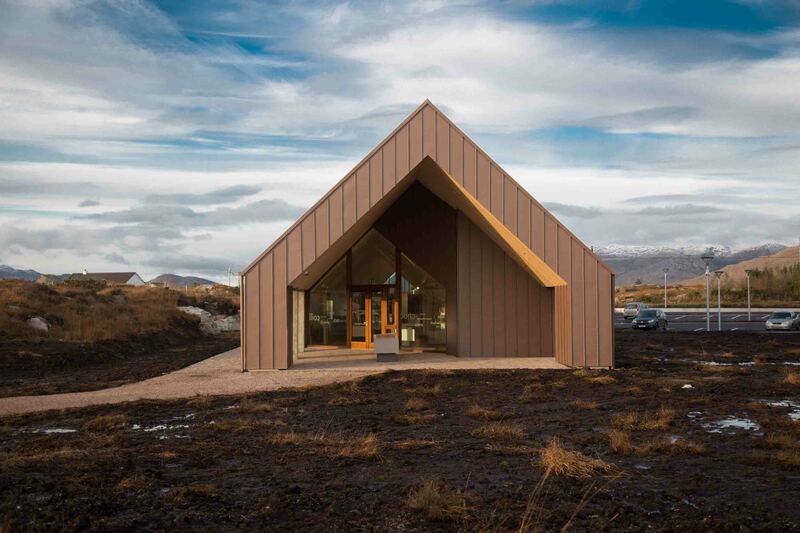 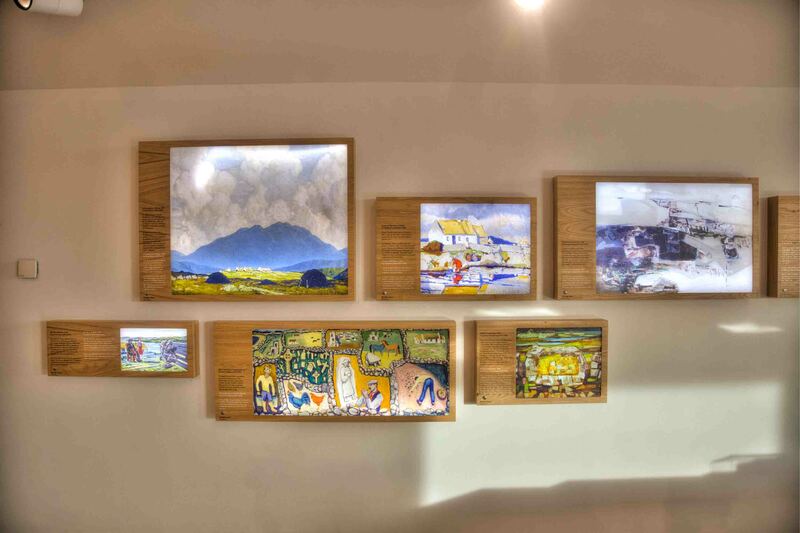 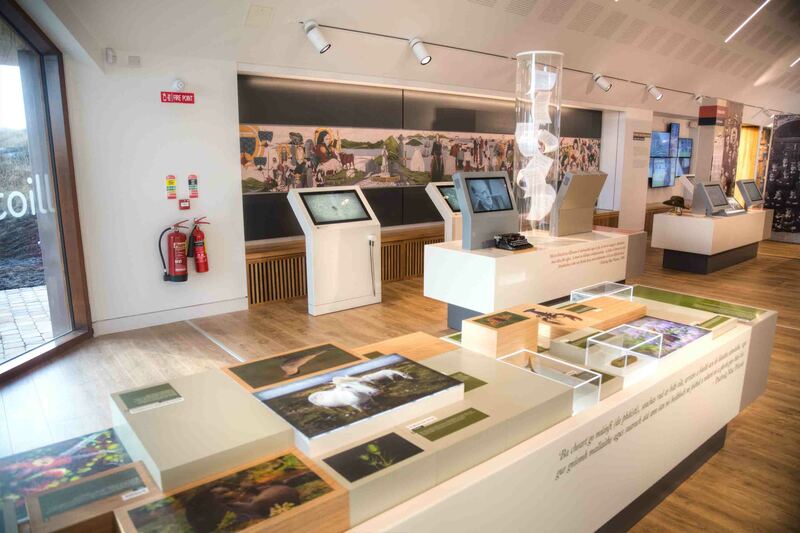 Marcon has completed the fit-out of the new Pearse Cultural Centre Connemara (Ionad Cultúrtha an Phiarsaigh, Conamara), at Pearse’s Cottage, Ros Muc, Co. Galway. 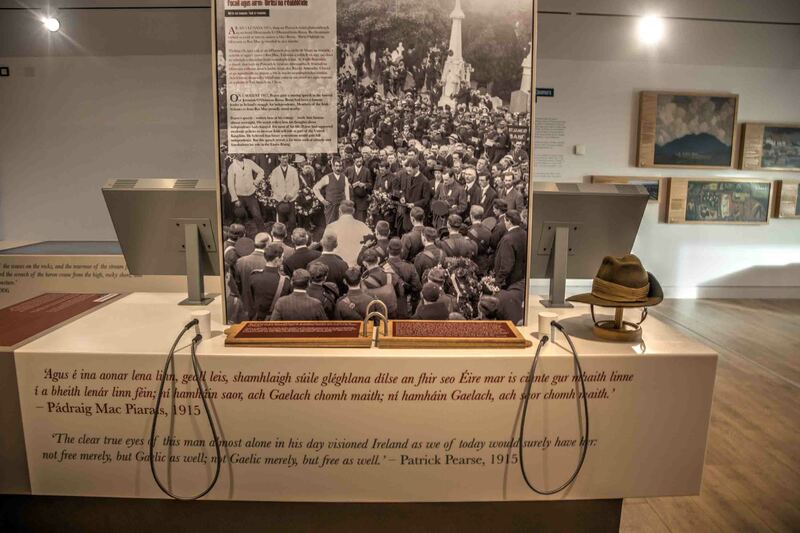 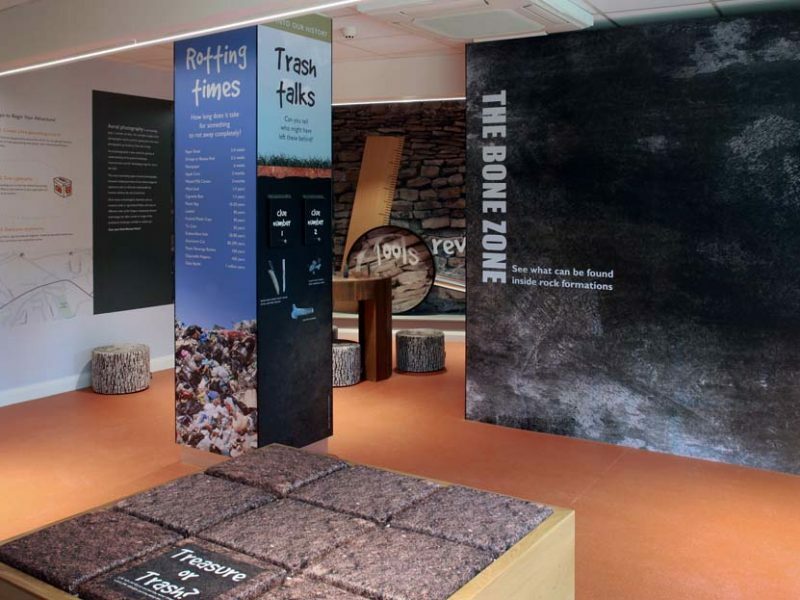 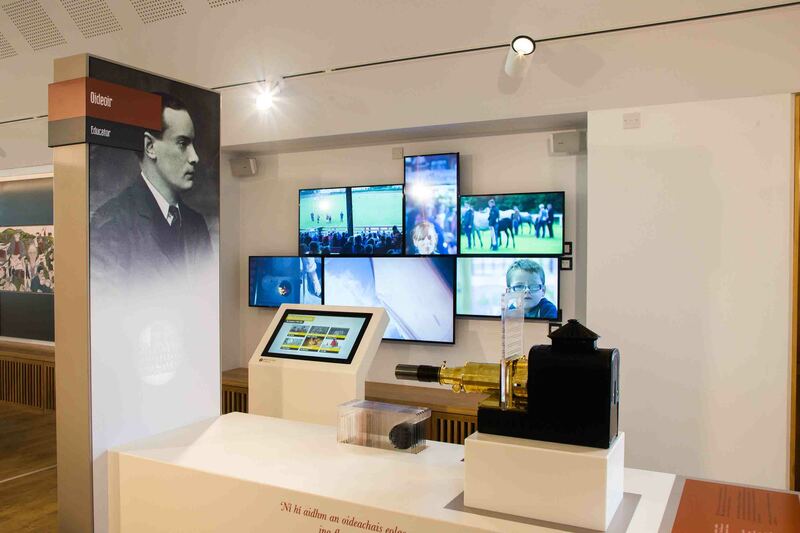 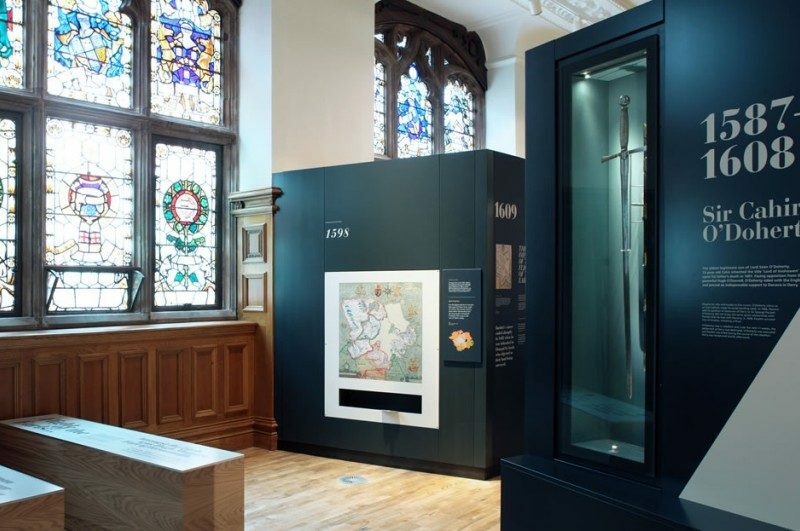 Working closely with interpretive designers Bright, Marcon carried out the interpretive fit-out of the new centre which is one of the major capital projects at the centre of the Historical Reflection strand of the Ireland 2016 Centenary Programme, which will serve as a lasting legacy of the commemorative events. 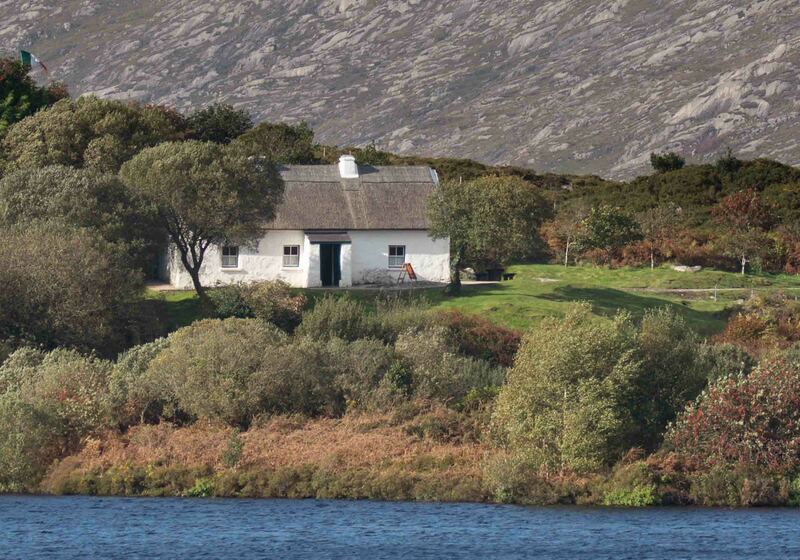 Pearse’s Cottage is set in the striking landscape of Ros Muc where Patrick Pearse, one of the leaders of the 1916 Rising, spent his summers from 1909 to 1915. 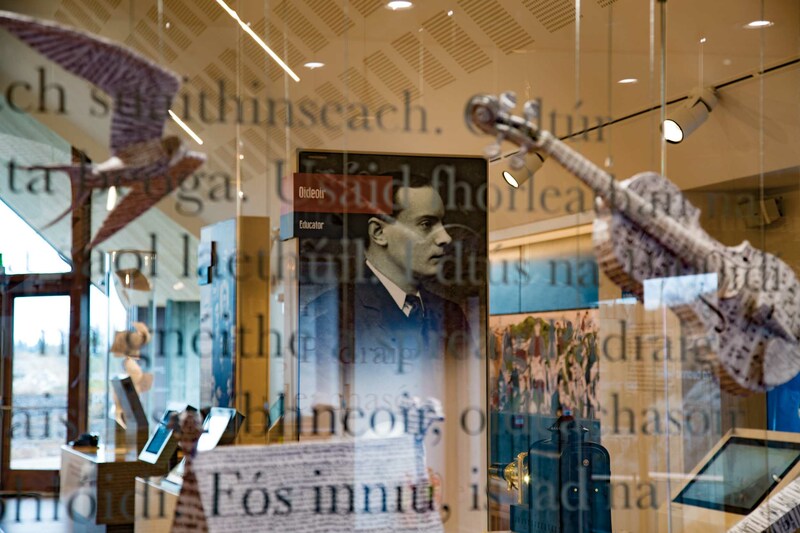 In Ionad Cultúrtha an Phiarsaigh, visitors can get a taste of the Irish language and the culture of the Gaeltacht while enjoying the surrounding countryside. 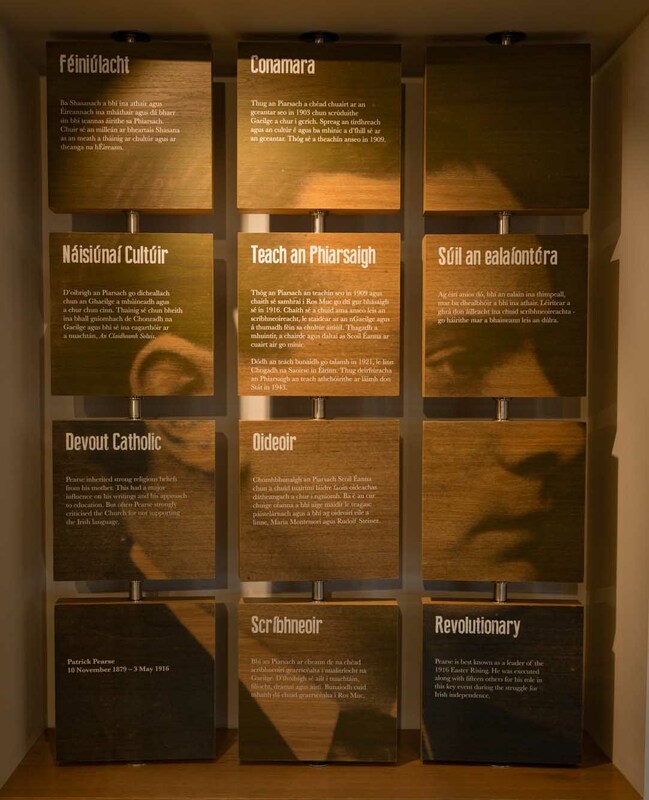 This is done in the context of Patrick Pearse’s story and through the lens of what attracted him to Ros Muc. 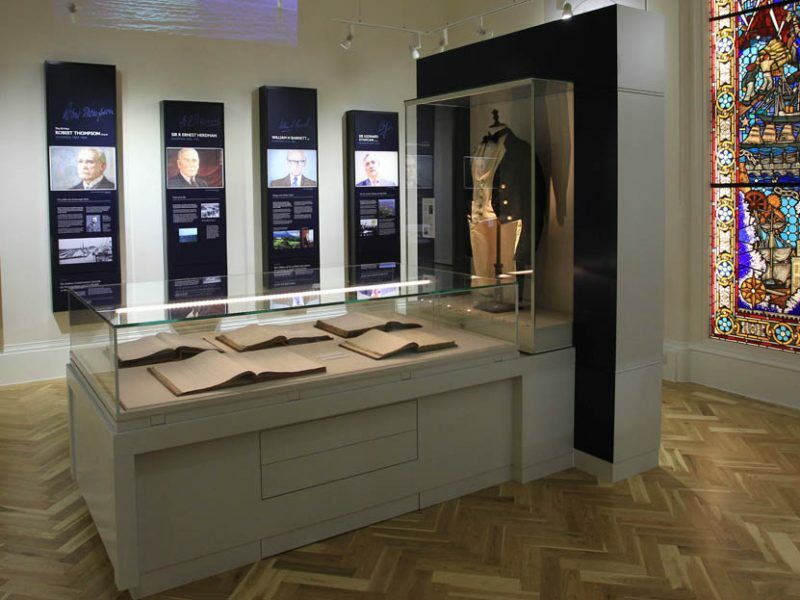 Marcon completed both the internal and external elements of the project spread over two phases, successfully carrying out the manufacture and installation of bespoke joinery and corian plinths and the intricate coordination of display cases, interactives, audio visual and graphics.. 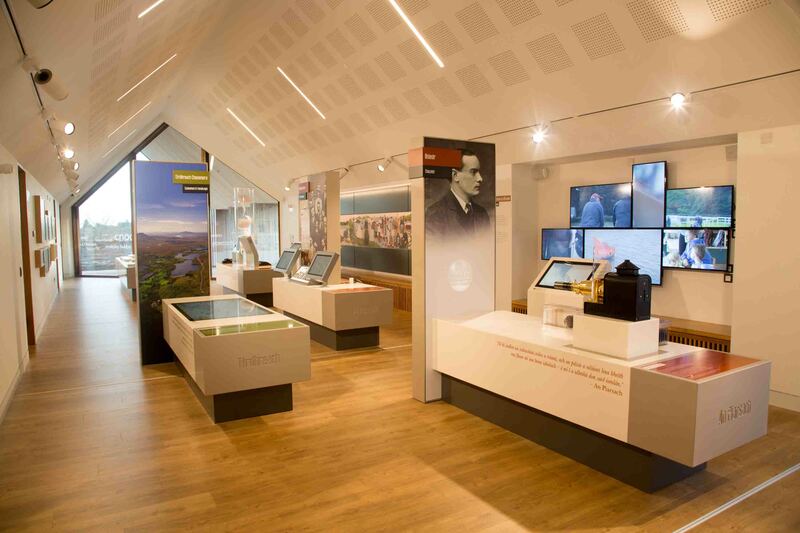 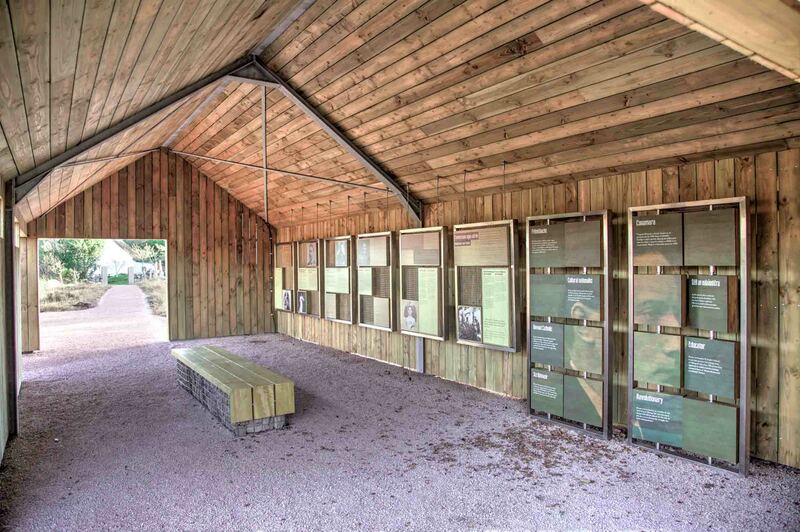 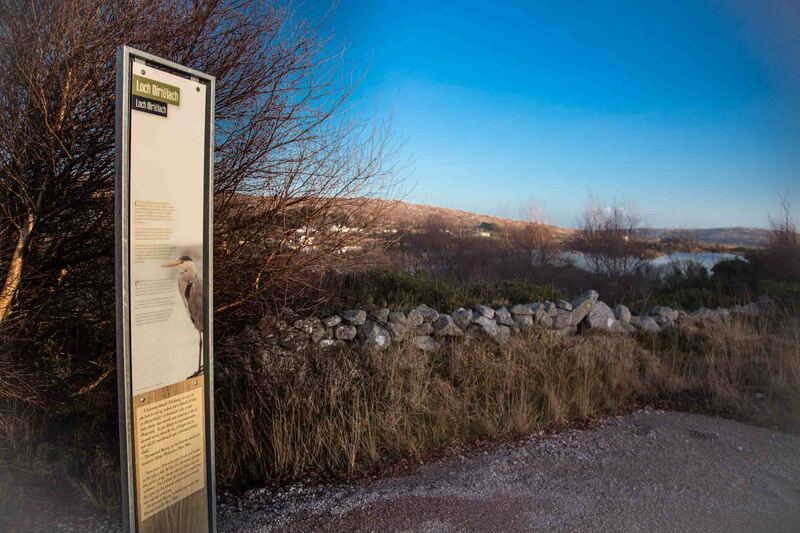 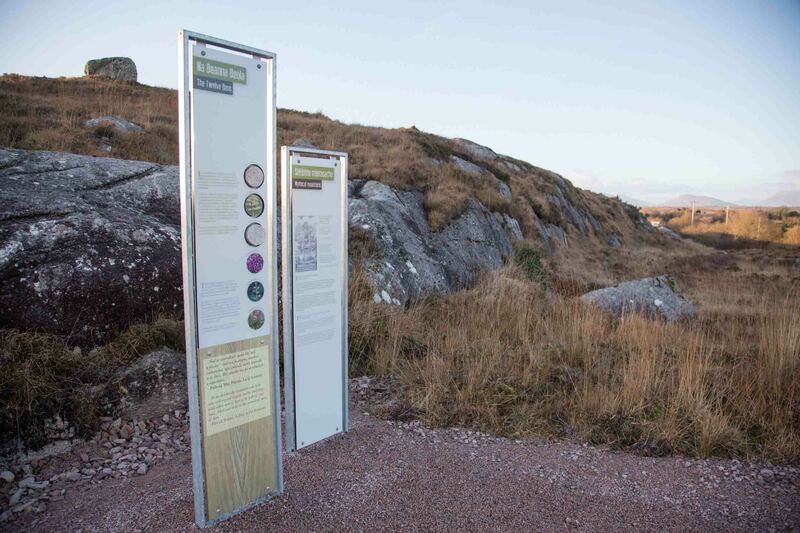 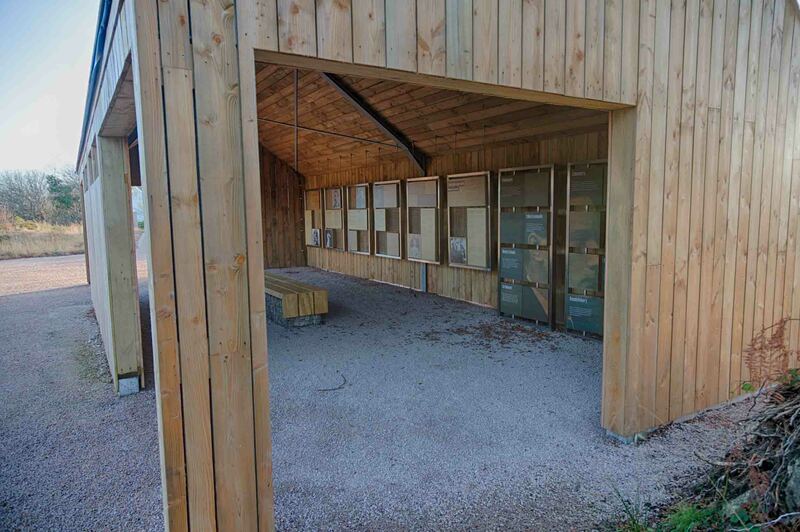 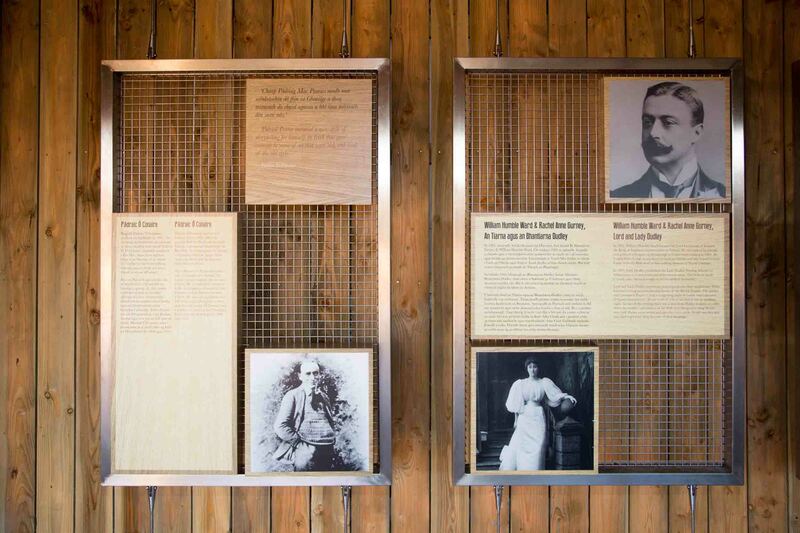 The development comprises four elements, including this new visitor centre, Cosán Chonamara (which includes 10 acres and a looped walk), Slí na Coille (an interpretive space focussing on Patrick Pearse himself) and Pearse’s Cottage. 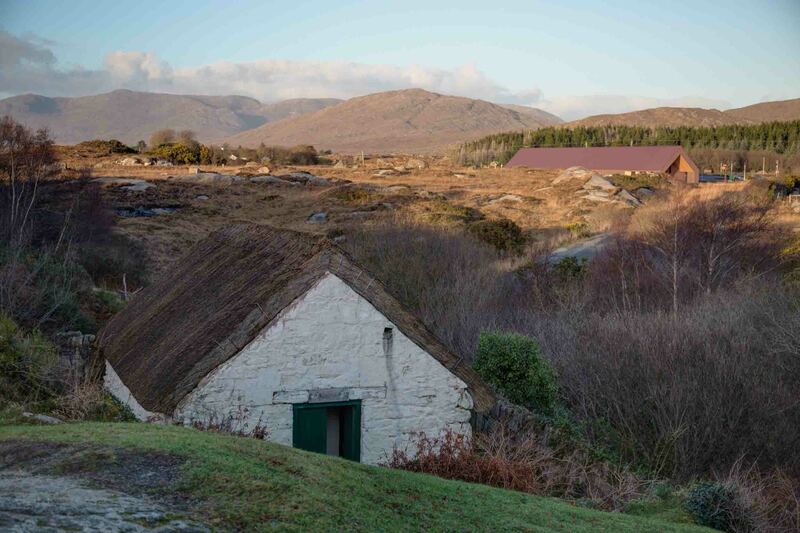 The development of the new centre is headed up by Údarás na Gaeltachta as part of a steering group comprising Galway County Council, the Office of Public Works, Fáilte Ireland and the Department of Arts, Heritage, Regional, Rural and Gaeltacht Affairs.